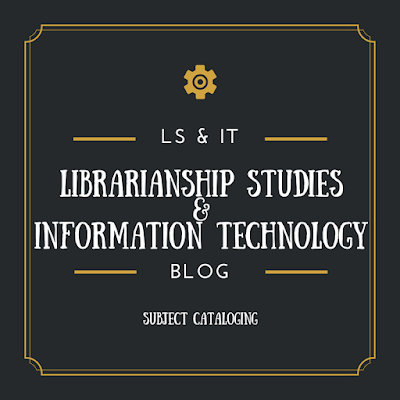 This page highlights information and articles published in the Librarianship Studies & Information Technology about Subject Cataloging. 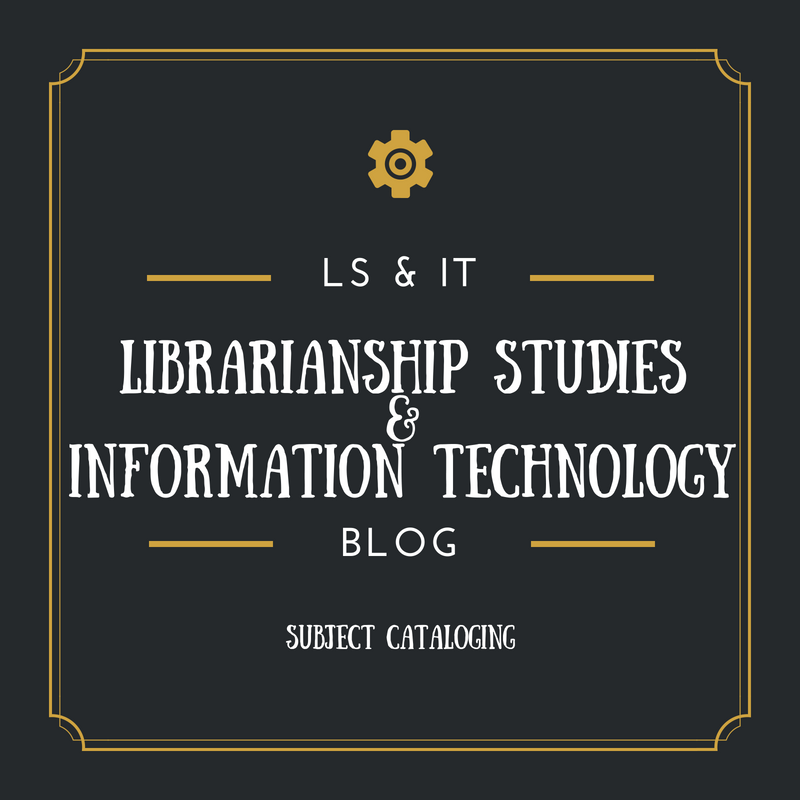 SCOPE: About subject headings. 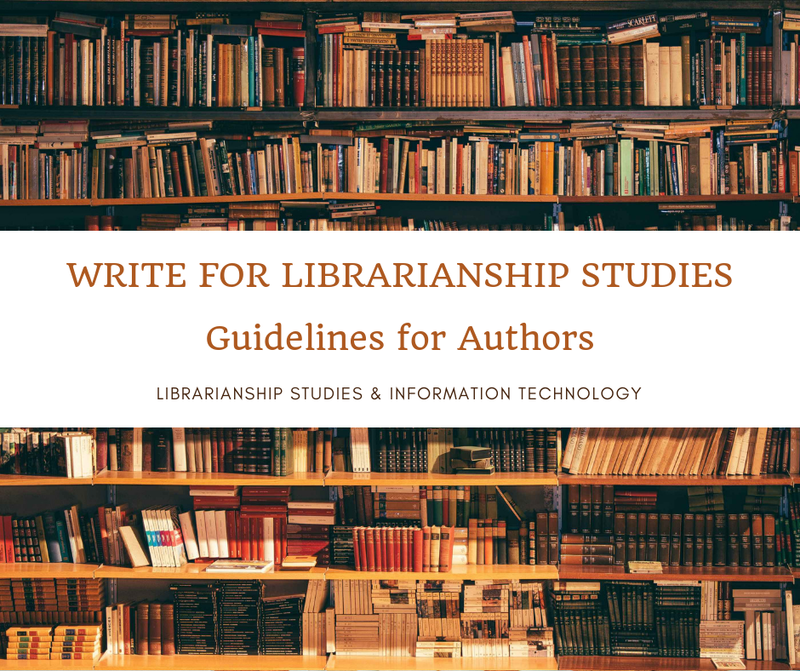 Library of Congress Subject Headings (LCSH), MESH, Sears List of Subject Headings, Subject Indexing, Vocabulary Control--Thesaurus, List of Subject Headings, Etc.